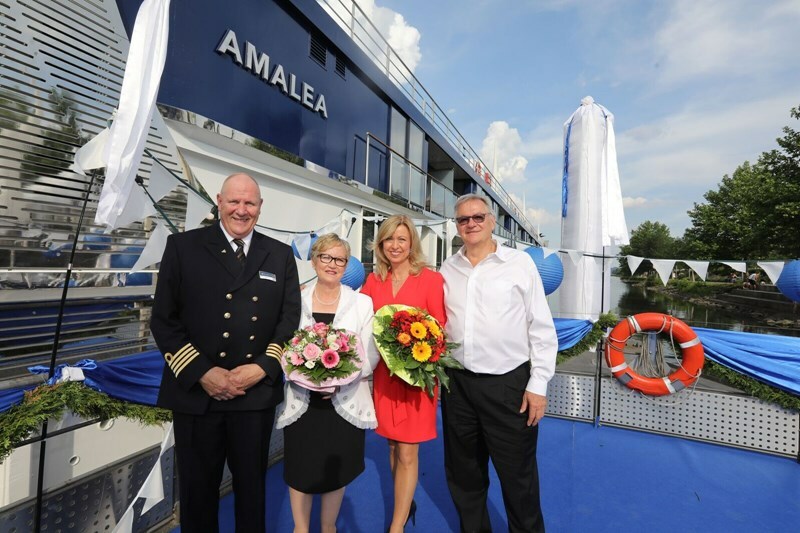 AmaWaterways today christened its newest river cruise ship, AmaLea, with a joyful ceremony in Vilshofen, Germany. The festive event concluded a weeklong celebration, during which guests onboard were joined by AmaWaterways’ President and Co-Owner Rudi Schreiner, Executive Vice President and Co-Owner Kristin Karst, AmaLea Godmother Filomena Andre of AAA Travel, along with travel industry friends and international media. Presiding over his eleventh AmaWaterways christening ceremony, Captain Jan de Bruijn assisted Godmother Andre with the traditional ship christening by champagne while over 200 international and local guests joined in the special afternoon event, which featured the raising of a traditional Bavarian maypole, a dockside cocktail reception, religious blessing, local entertainment and warm welcome by Vilshofen Mayor Florian Gams. Celebrations continued into the evening with a gala dinner and culminated with a surprise fireworks display. For more information or to book an AmaWaterways river cruise, contact a travel professional, visit www.AmaWaterways.com or call (800) 626-0126. 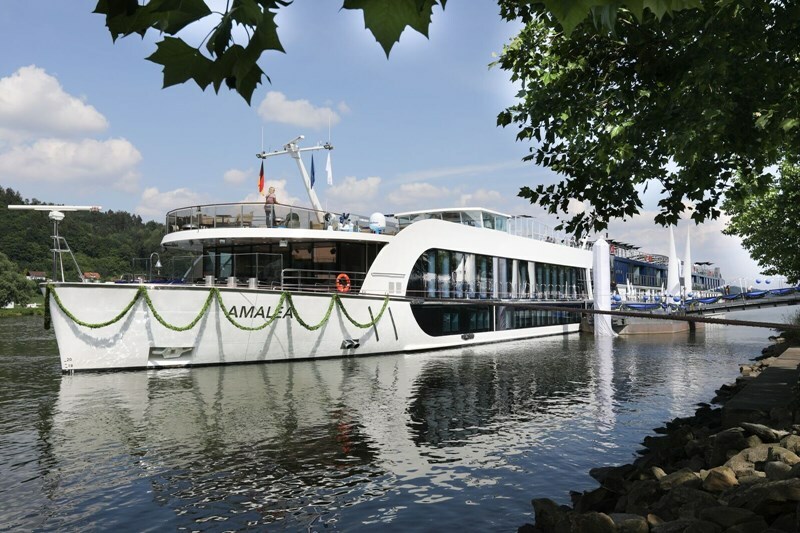 Follow AmaWaterways on Facebook at www.facebook.com/AmaWaterways, Instagram @AmaWaterways and Twitter @AmaWaterways.